Calendars, Address Books, Blank Books etc. Since its opening in 1971, Stockholm’s Museum of Photography has held 150 exhibitions. They have attempted to emphasize two different functions of photography: the photograph as an isolated artistic experience and the photograph as representative of the historical development of this art form in the last 150 years. In the past, viewing a photo implied registering a singular image. Today however, a photograph also aims to express the artist’s ideas, experiences, and emotions. This catalog rejoices in the developments of the 1980s, a turning point for photography whereby the talents of a photographer increasingly simulate those of painter. Stunning photographs by Hans Cogne, Lennart Durehed, Åke E:son Lindman, Tuija Lindström, and Håkan Valentin cogently depict these recent developments that have carved out a much-deserved place for photography in the art world. 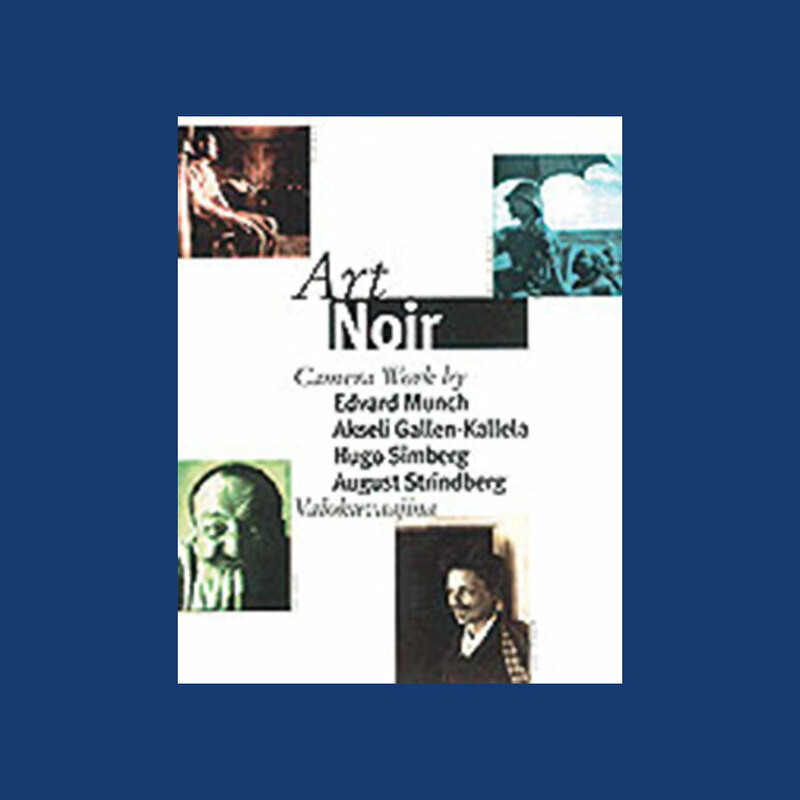 Munch, Gallen-Kallela, Simberg, and Strindberg were bold and reckless figures in the arts at the close of the nineteenth century who shared a friendship with one another, and common interests that included Paris, Berlin, and photography. This is a wonderful selection of the photography of these four great artists. Illustrations: 43 Color Illustrations. 61 B&W Illustrations. The aim of this exhibition organized by the Nordic Art Centre is to present works by photographers who choose the human body as their point of departure for exploring questions of gender, sexual identity, life and death. The bodies in these photographs become both a battlefield and a refuge--an expression of political opposition and a source of fantasy and dreams. This book contains sexually explicit material and is not suitable for children. Illustrations: 15 Color Illustrations. 9 B&W Illustrations. This display of 224 mostly 19th century photographs from the Moderna Museet’s collection of photography and photo prints based on art, is only the tip of a massive, still growing and largely unexposed iceberg, yet it gives a clear indication of the range and competence of the whole. Above all, the Desiring Eye focuses on the obsessive compulsion of the photographer to fix the fleeting, transient sensations of the world around him into some kind of chemical and artistic certainty. Throughout the entire history of photography from the 1840s to the present, one constant is the desire of the photographer to capture an image which works and exists at many levels. Included among many Julia Margaret Cameron, Nadar, Walker Evans, Henri Cartier-Bresson, etc. Illustrations: 6 Color Illustrations. 5 B&W Illustrations. These innovative photographers tackle a number of themes in their work--AIDS, the war in Bosnia, the middle-class Scandinavian family, the Sami culture of Lapland, and more. Photographers represented: Annika von Hausswolff, Marja Helander, Maria Miesenberger, Ane Mette Ruge, Fin Serck-Hanssen, Martin Sjöberg, Per Olav Torgnesskar, and Paulina Wallenberg-Olsson. 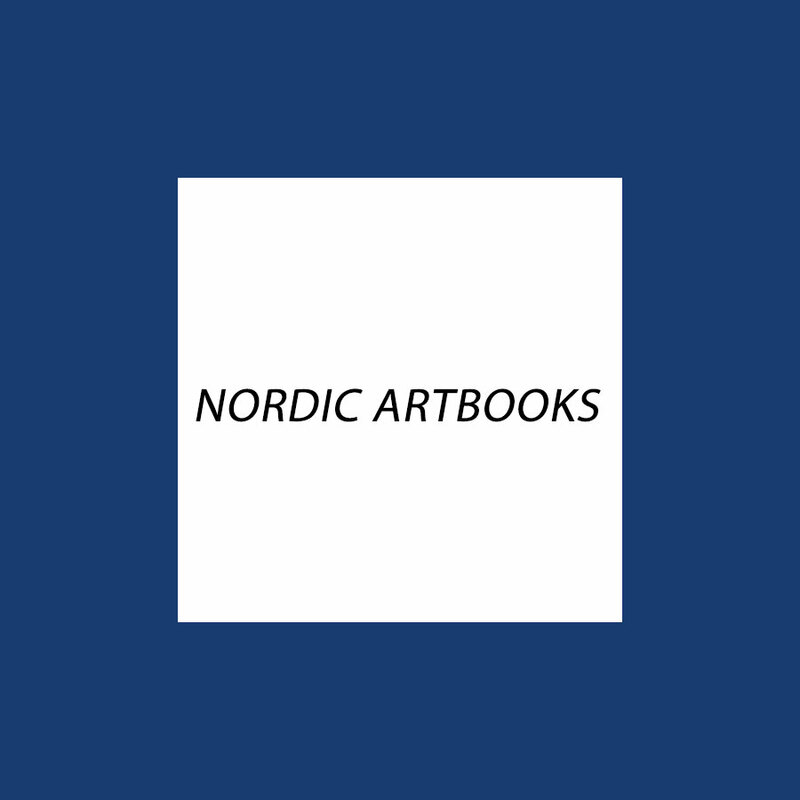 © Copyright 2019 Art Consulting Scandinavia. All Rights Reserved.